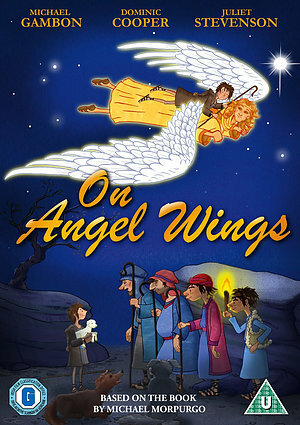 One starry night, a shepherd boy is taken on a secret, magical night-flight to witness a Christmas miracle. Rachel is eight and for the first time is allowed to join her brothers and sisters to visit their grandfather - Amos, as he carries out his annual ritual of a night in the hills, where he worked as a young shepherd boy. Grandfather is delighted to see the children and a special bond is established between him and Rachel. He tells them how she reminds him of a magical night; he then proceeds to recount it. He explains how, ahead of the other shepherds protecting their flock with him, he is fl own away by the Angel Gabriel, to be the first visitor to the newly-born Christ child. This magical re-working of the nativity by the leading writer Michael Morpurgo is rich with human poignancy as we share this very special experience. 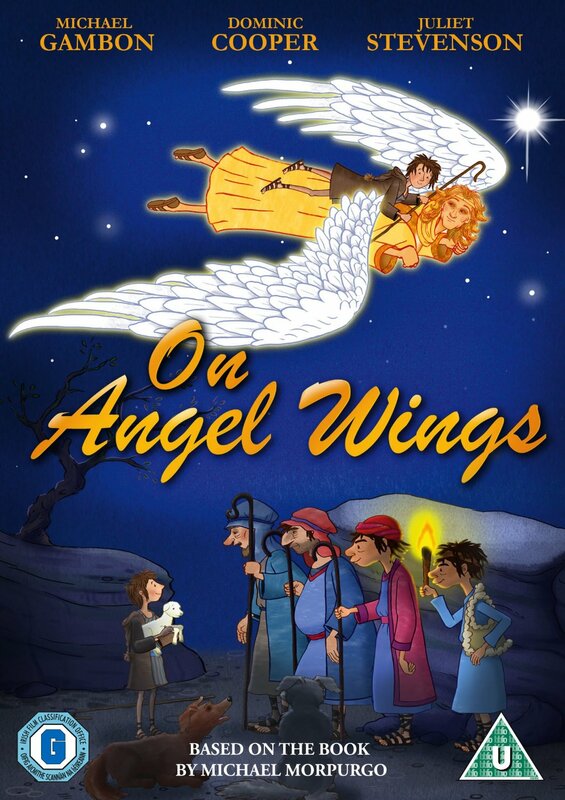 As broadcast on BBC One, On Angel Wings is from the Executive Producer of The Snowman and Father Christmas with music by Julian Nott (Wallace and Gromit, Peppa Pig, The Very Hungry Caterpillar). On Angel Wings DVD was published by Kaleidoscope Home Entertainment in August 2016 and is our 15492nd best seller. The ISBN for On Angel Wings DVD is 5060192815566. Be the first to review On Angel Wings DVD! Got a question? No problem! Just click here to ask us about On Angel Wings DVD.